Netflix Releases Trailer for 'Ghoul' - Horror News Network - The Horror News You Need! 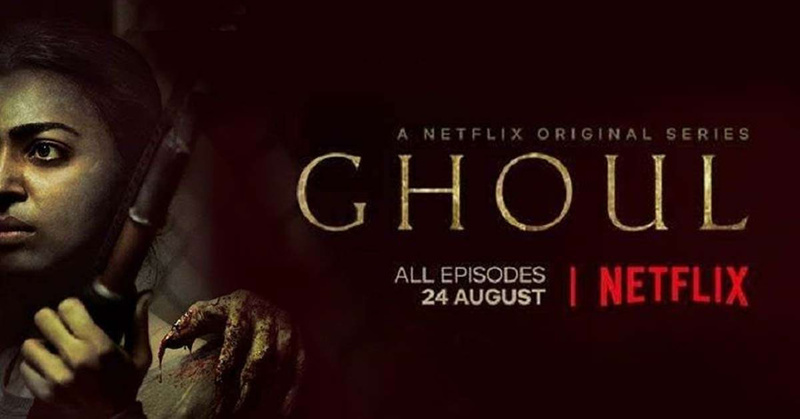 Netflix has released the first trailer for the upcoming horror series from India, Ghoul. The 90-second trailer introduces us to a soldier being promoted just as a mysterious prisoner arrives at a military facility. Unexplained events start to unfold on the base as it is revealed that the prisoner is hiding a very dark secret. Ghoul stars Radhika Apte and Manav Kaul. The three-episode series is set to debut on August 24 and will be available at the same time to over 125 million Netflix members in 190 countries, including India. 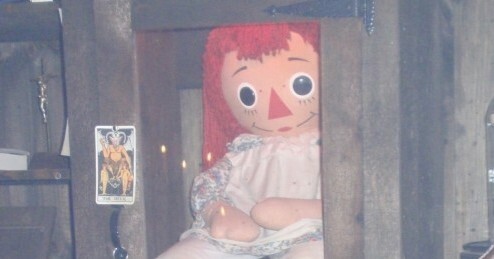 Keep it locked to Horror News Network for more news on Ghoul.